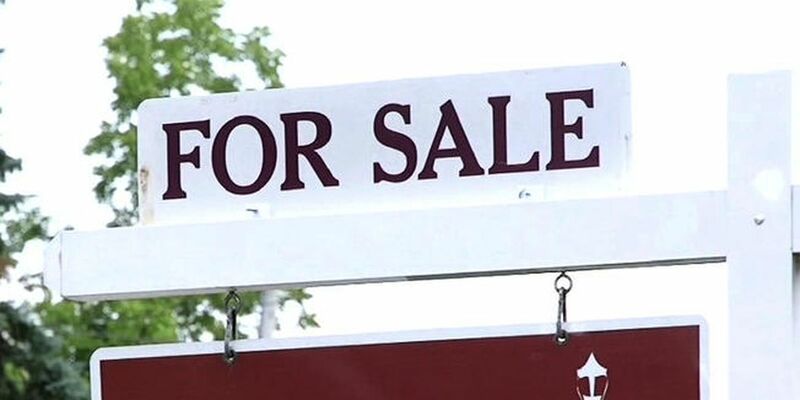 LISBON, Portugal (AP) — Portugal is embracing China's "One Belt, One Road" initiative, which offers loans for the building of large-scale infrastructure projects. 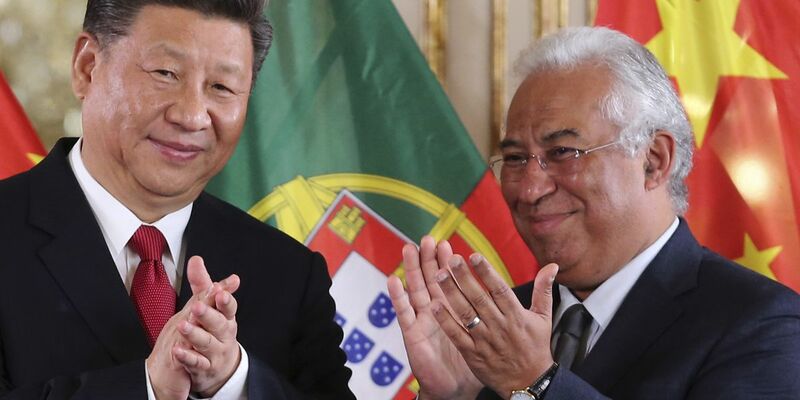 Despite wariness in other European Union capitals about Beijing's strategy, the Portuguese government wholeheartedly endorsed the scheme during a 24-hour state visit by Chinese President Xi Jinping. The two countries signed Wednesday a memorandum of understanding on cooperation within China's modern Silk Road initiative, with special emphasis on transport connections and energy. Xi described Portugal as "an important hub in the land and maritime silk routes." "My visit has produced ... very successful results in developing our strategic partnership," Xi said in a speech at the end of his stay. China has signed "One Belt, One Road" agreements with dozens countries around the world. In the EU, however, some influential countries are reluctant to let China invest in the bloc's critical energy and transport infrastructure. During Xi's trip to Spain last week, Portugal's neighbor refused to sign a memorandum of understanding expressing interest in joining the arrangement. The Portuguese government wants China to help develop Sines, Portugal's biggest Atlantic port, and expand national energy company Energias de Portugal overseas, among other things. Portuguese Prime Minister Antonio Costa described the memorandum as a "strategic affirmation" of Portugal's place in connecting Asia and Europe.